Busy travel day today for me and about a bazillion other Americans. 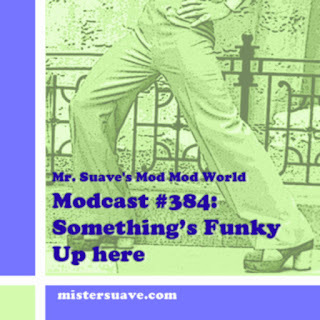 I'm hoping to have time tonight to final Modcast #148 and get it posted. In the meantime just a quick video to keep you satisfied. This is from 2-Tone labelers, The Swinging Cats. Over at the excellent blog Marco On The Bass you can read about the band's newly announced reunion plans.